Kawasaki bosses have set an ambitious target to build an 800cc bike good enough to attract the cream of MotoGP talent by the end of 2009. 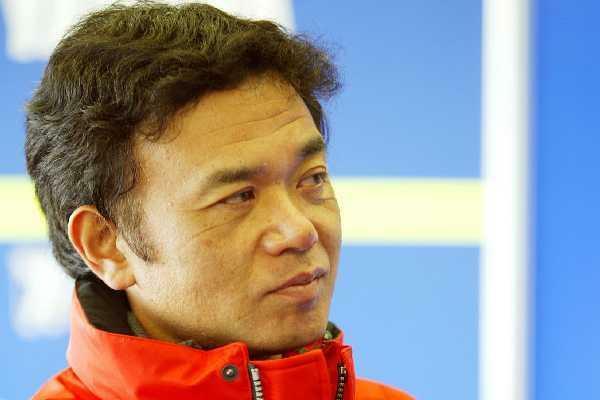 Technical boss Ichiro Yoda said: “Our target to achieve a level to attract a top rider. But this could take two or three years. We need to put in place a good organisation to support a number one rider.